The Lunar New Year is being celebrated in Asia and around the world this week. One of the most popular ways to celebrate the holiday is the lion dance, which is believed to bring good luck for the coming year. 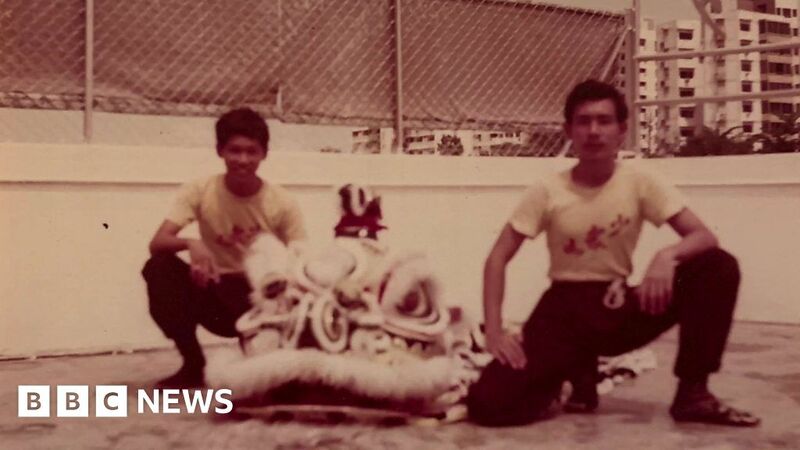 The costumes performers wear in Singapore are increasingly imported but BBC News went to meet Henry Ng, a man who says he is likely “the last lion dance costume maker” in Singapore.